Take a deep breath and exhale because you’ve found your pathway to that perfect sleep. 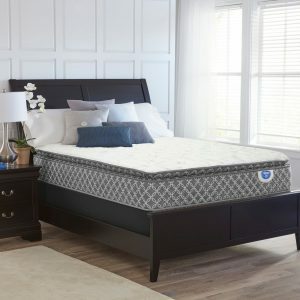 Topped with gel-infused memory foam to keep your body climate steady, the mattress dissipates your body heat while quickly conforming to your weight and position. 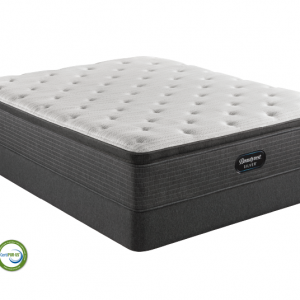 Sleep peacefully with an open cell ventilated memory foam solution that relieves pressure points, reduces bounce between two sleepers and delivers welcome relief from the aches and pains of traditional mattresses. 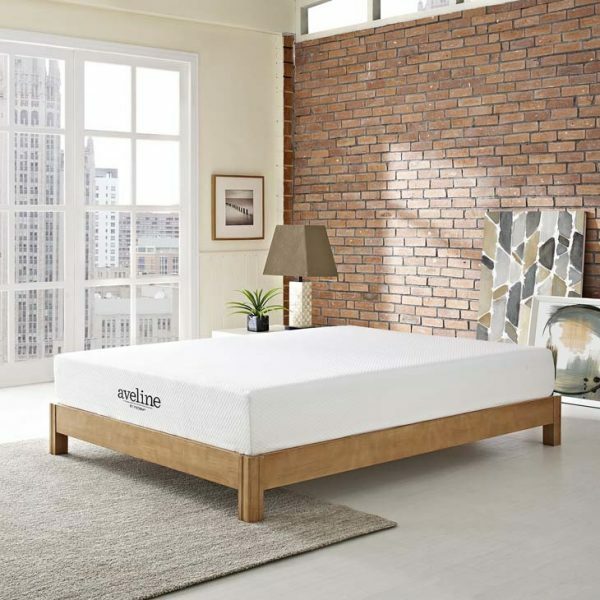 Aveline is CertiPUR-US certified by accredited independent testing laboratories so you can be confident that the memory foam is made without formaldehyde, ozone depleters, mercury and other heavy metals, PBDEs, TDCPP or TCEP (”Tris”) flame retardants, and is low on VOC. 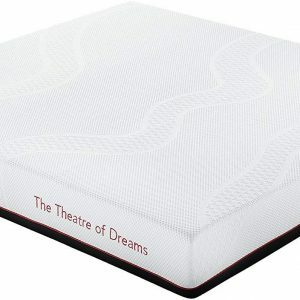 The mattress comes vacuum-packed and rolled to fit into an easily portable box. 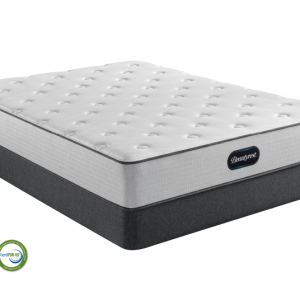 It takes 2 to 4 hours for the mattress to expand most of the way and a day to expand fully. 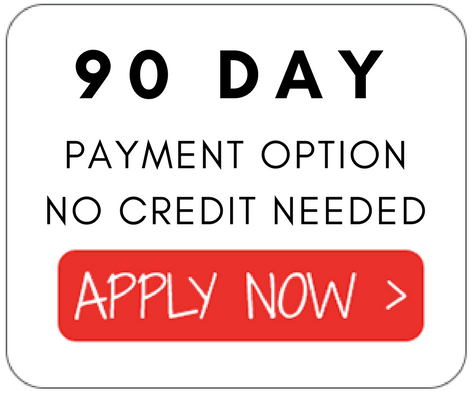 Includes a removable stretch knit diamond patterned cover. Box spring or foundation are optional. Slatted bases should be less than 3″ apart.